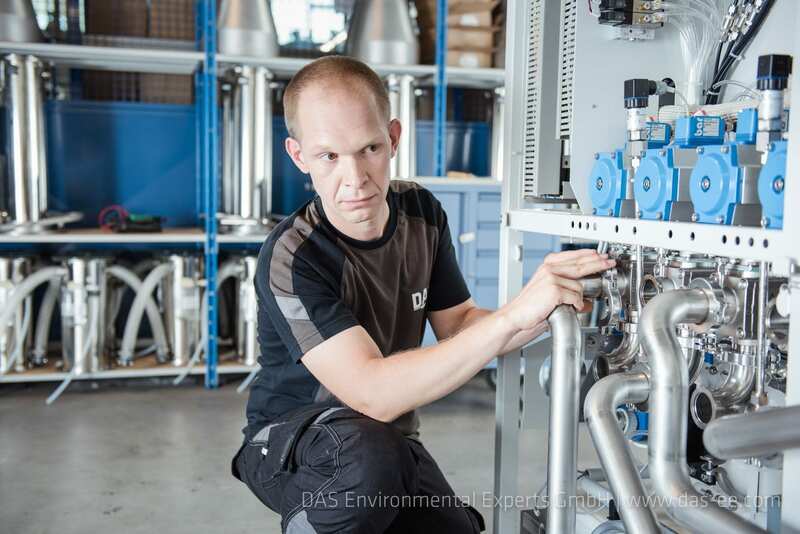 Since 1991 DAS Environmental Experts has developed and produced client-specific point-of-use facilities for waste gas treatment in the global high-tech industries. This is how we support the technological development of our society and, at the same time, protect people and the environment. The treatment of industrial waste gases serves the protection of people and the environment as well as the stability of the production process. DAS Environmental Experts has dedicated itself to this task more than 25 years ago. Our abatement concepts are always customized and manufactured according to high industrial standards in Germany. Our worldwide service teams professionally support all systems installed. 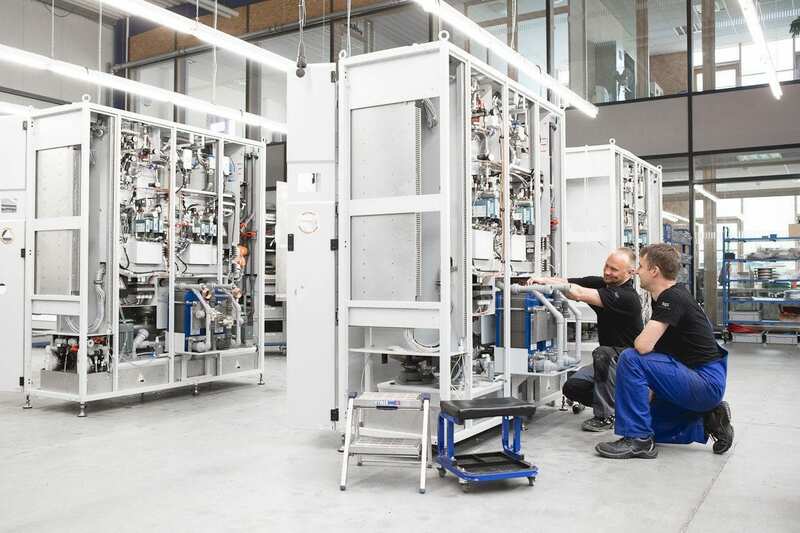 Due to our in-house R&D capacities at our Headquarters in Dresden/Germany as well as in the innovation centers in Taiwan and the USA, we cooperate closely with our customers and adopt quickly to innovation cycles. 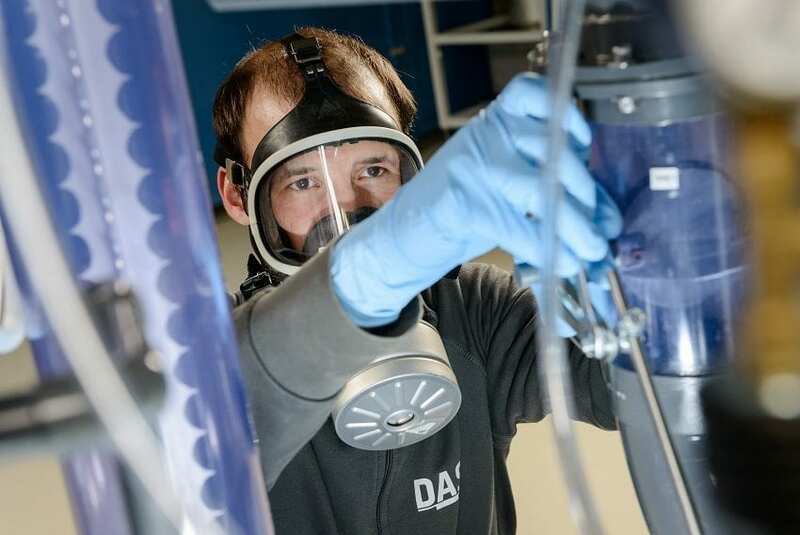 Our solutions comply with the highest quality and safety standards of the high-tech industry and meet the demanding requirements of the German TA Luft (Technical Instructions on Air Quality Control). All this makes DAS Environmental Experts one of the leading companies in its branch. DAS Environmental Experts partners with manufacturers, building designers and OEMs to develop and optimize waste gas treatment systems. Together we can identify innovative solutions with respect to safety, cost and energy saving as well as connected service. 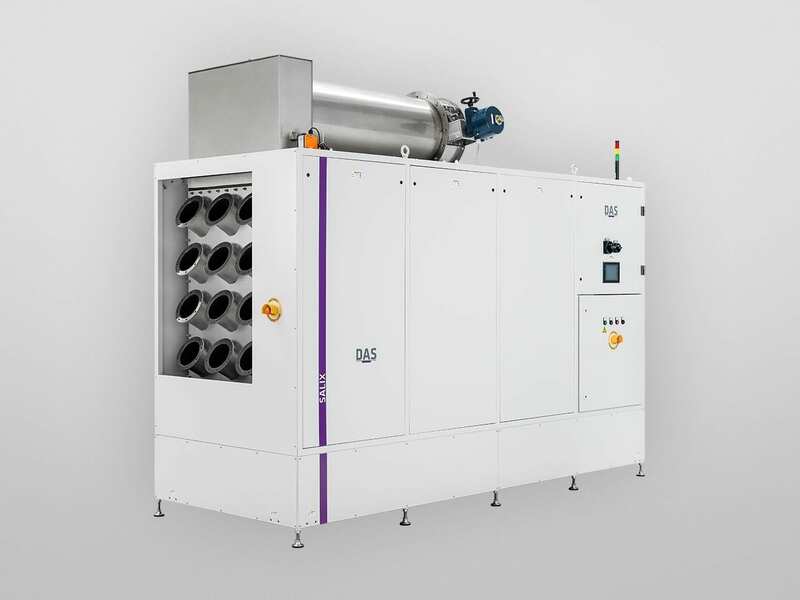 Point-of-use waste gas abatement systems of DAS Environmental Experts treat process gases as they accrue e.g. 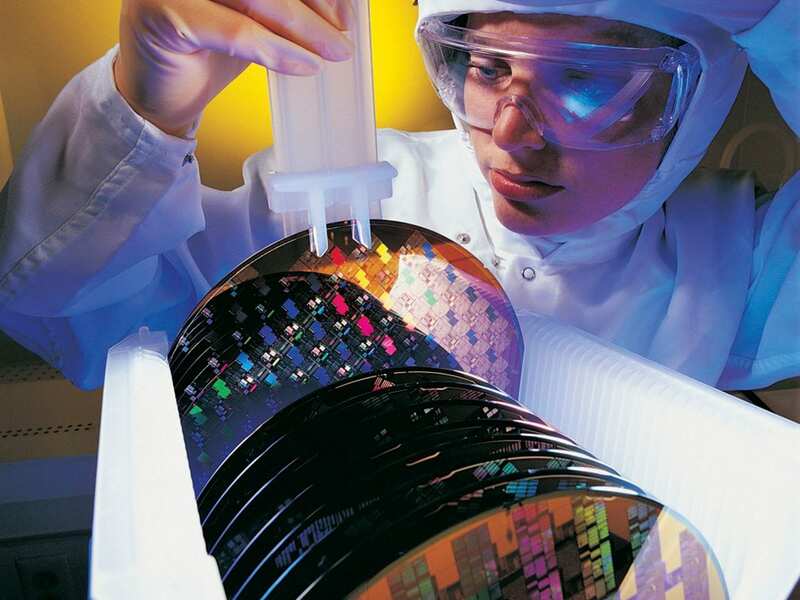 in the semiconductor, photovoltaic, LED and TFT industry. 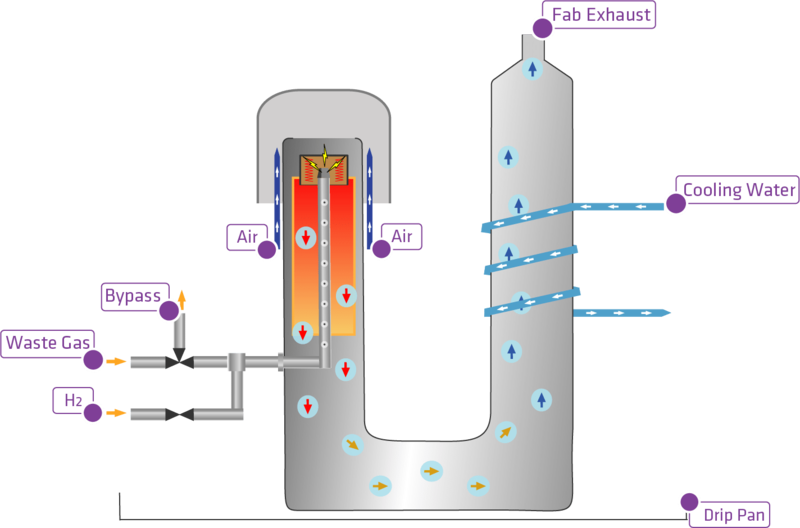 DAS scrubbers treat condensable, flammable, corrosive, reactive, toxic and/or pyrophoric gases and fine dust. 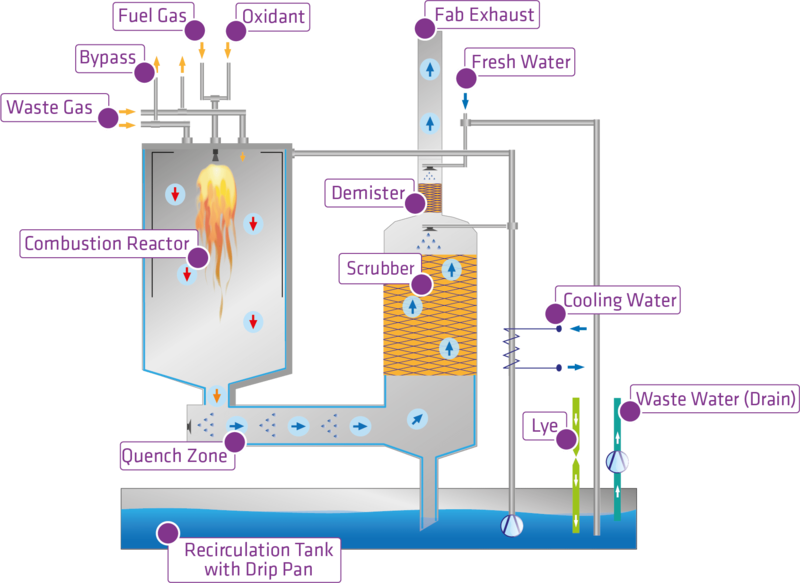 Our process portfolio includes burn/wet systems, wet scrubber, pyrolysis and electrostatic filters. For the client, process optimizations very often cause changes in composition and quantity of process waste gases, thus leading to changing requirements regarding the waste gas treatment system. 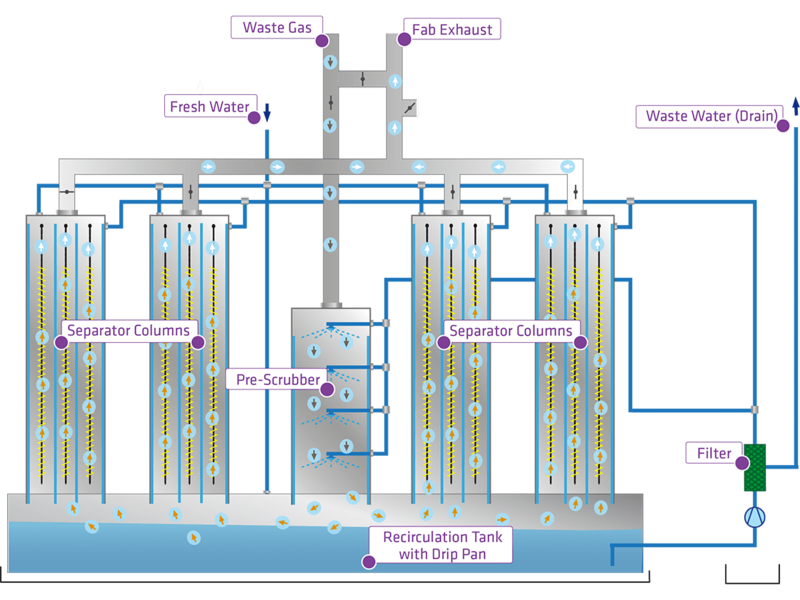 Changing industry standards for system components and modules also require continuous and further development in waste gas treatment systems. DAS service teams are at your disposal 24/7 on demand or as a constant onsite team at all worldwide high-tech sites. Our customer support includes start-up, professional maintenance and technical support. We work exclusively with original spare and consumable parts across the world to ensure the safety and efficiency of waste gas treatment. 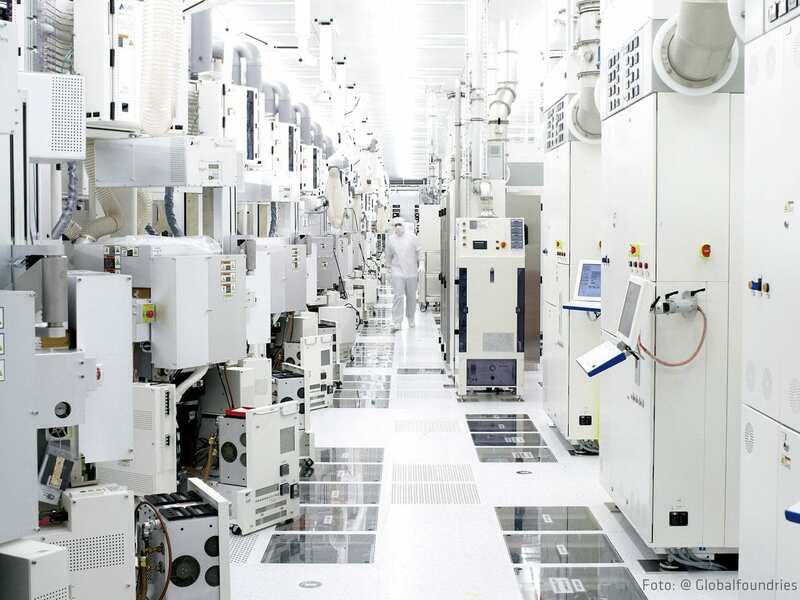 The manufacture of powerful high-tech products like microchips, photovoltaic modules, flat screens, and Light Emitting Diodes (LEDs) requires highly complex, multistage manufacturing processes. 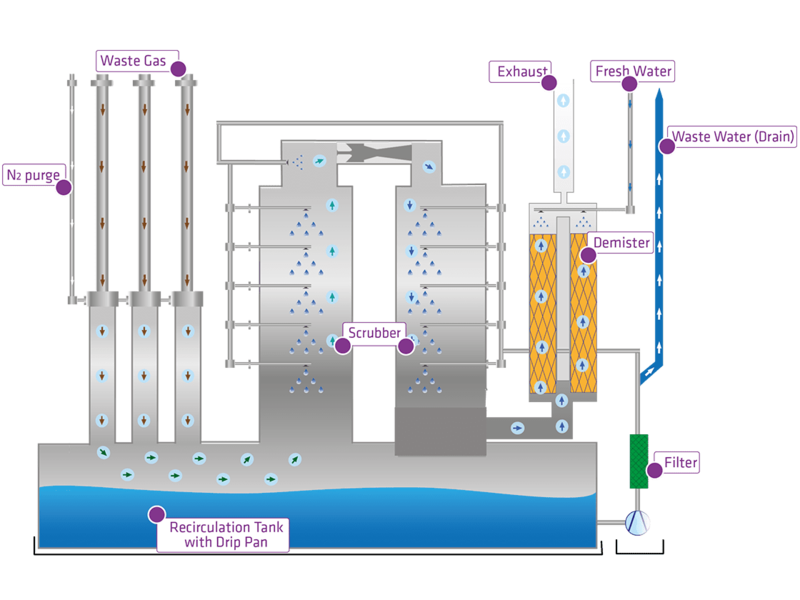 Each production sub-step creates waste gases that must be abated directly at their point of origin (Point-of-Use). Lear more about these processes and our solutions here. We have trusted DAS waste gas abatement equipment for more than 18 years. The environmental experts from Dresden know our high-quality standards. Their solutions as well as their professional service significantly contribute towards reaching these standards. 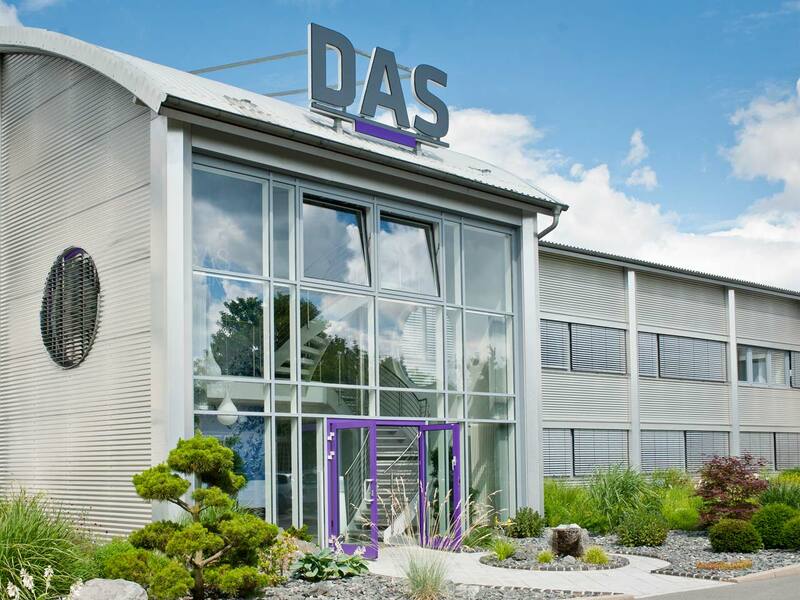 As an international microchip manufacturer, we count on the high technological expertise of DAS. For many years we have depended on the treatment solutions of DAS Environmental Expert. A deep relationship has grown from this. Many of the process gases used are flammable or explosive such as hydrogen (H2) or silane (SiH4) while others are poisons (COF2, HBr, F2) and so must be treated before coming into contact with people or wildlife. Many gases used are dangerous for the environment. Tetrafluoromethane (CF4) for example, has a lifetime of approx. 50.000 years in the atmosphere and a Global Warming Potential of 6.500 times that of carbon (CO2). A lot of waste gases contain a lot of particles or dust in the gas flow. This dust has the possibility to disrupt the facility exhaust leading to unintended downtime in the manufacturing plant. What makes the dust difficult to treat is that the particle size is often submicron and easily passes through wet scrubbers or physical filters without being trapped in the scrubbing liquid. Typically gas treatment tools are situated in the sub fab and placed after the vacuum pumps. The physical closeness to the vacuum pumps results in several advantages, a shorter gas line between the two tools with less chance leaks and a cost saving potential as some processes require this line to be heated to avoid condensation within the waste gas line. The application of waste gas treatment systems furthermore reduces the demand for cleaning and maintenance at the gas lines. Our case studies section will give some examples.